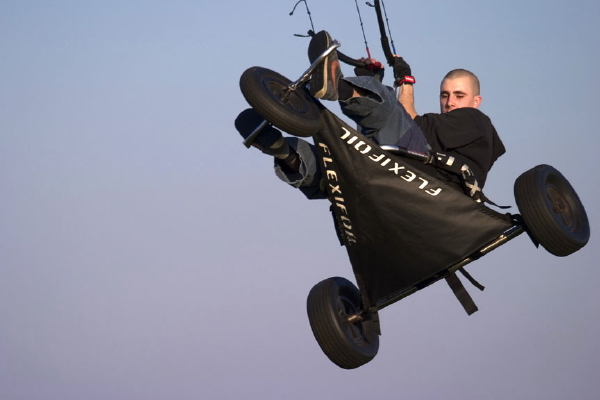 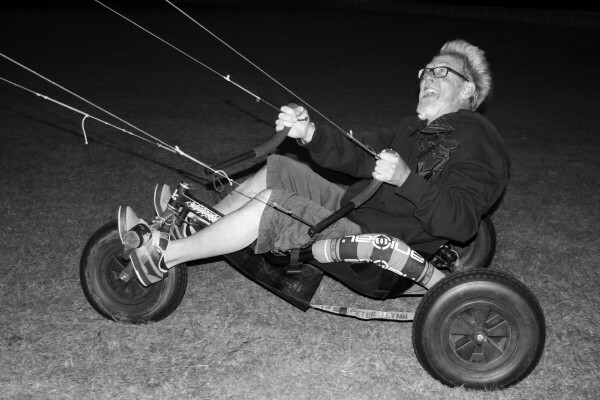 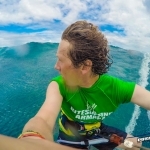 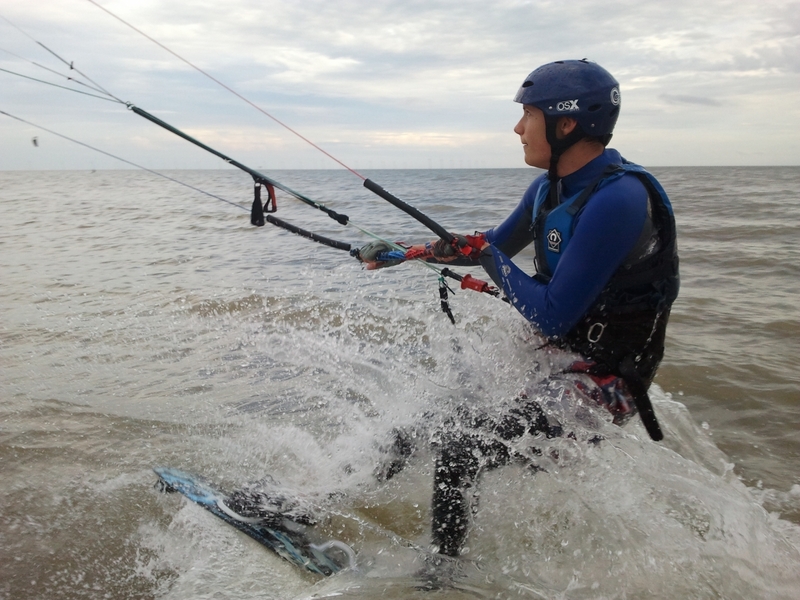 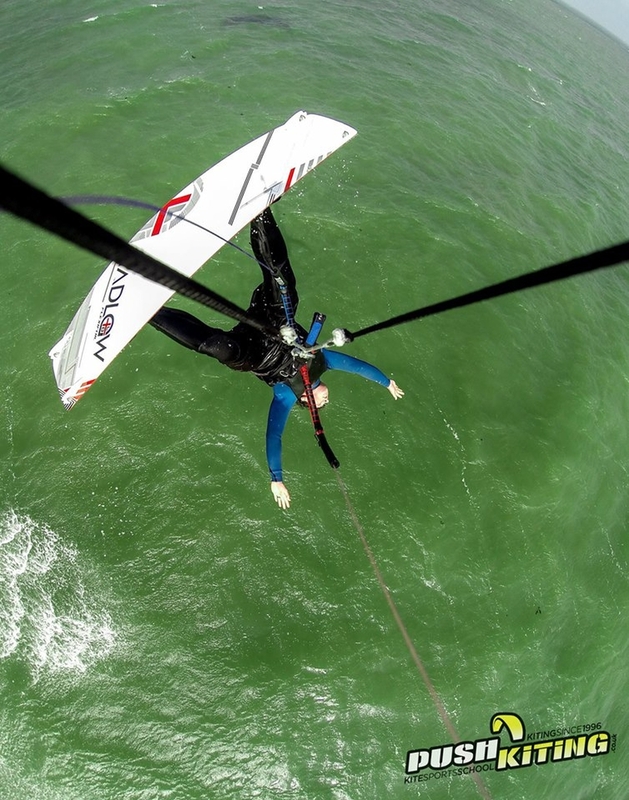 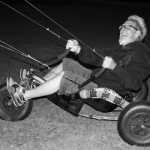 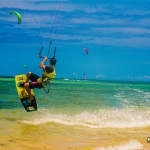 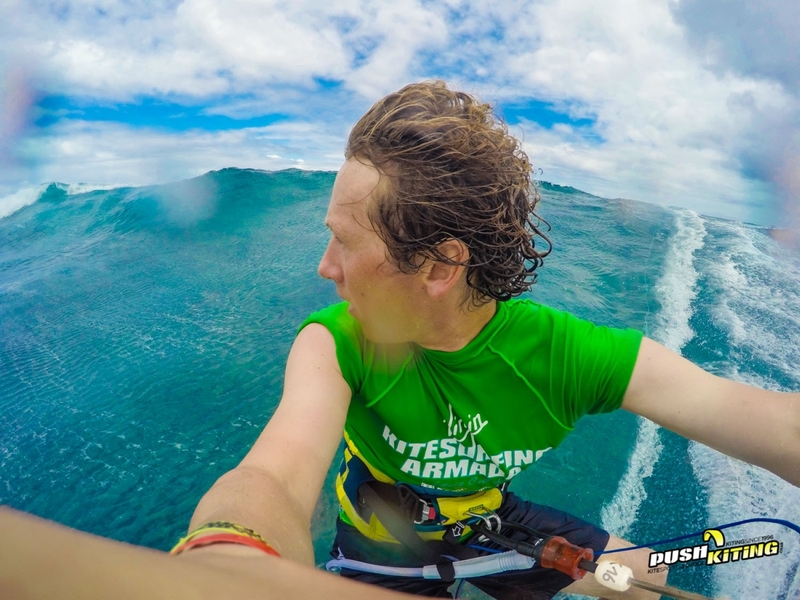 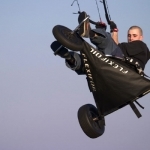 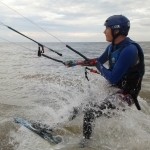 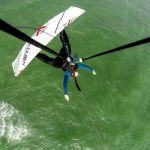 For over a decade PUSH Kiting has been seen around the world through our Kite sports videos. 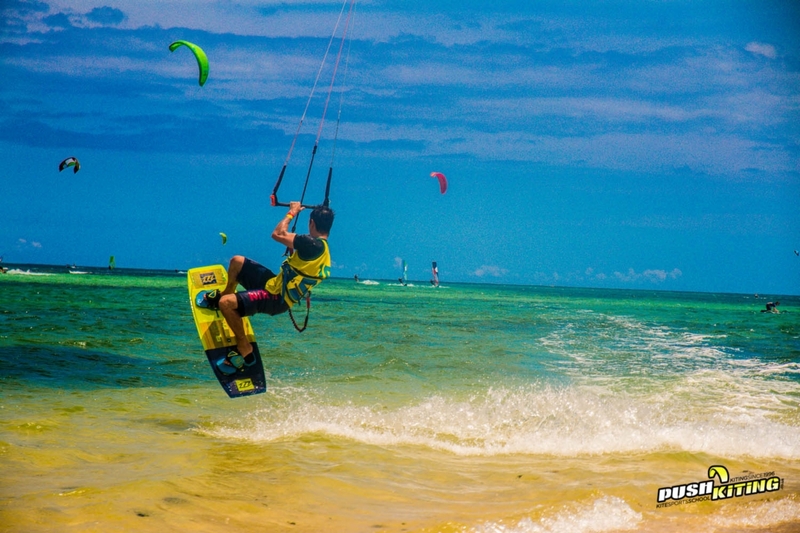 Alongside our passion for Kite sports, we love our photography and videography and have honed our skills. 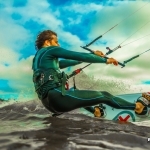 So if you’re looking for a bolt on for your kite sports lesson to take away treasured memories or you want to hire us for some independent sports or other photography, videography or video editing service then get in touch to see what we can do for you. 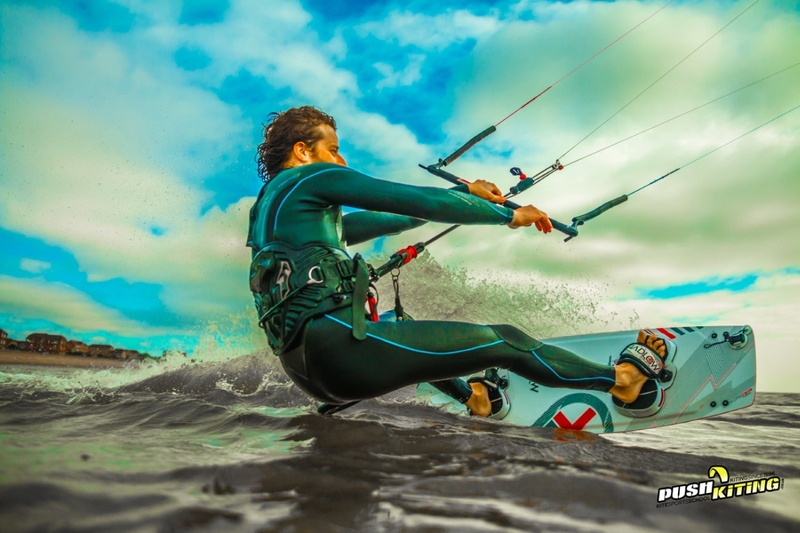 If you’re looking for a videographer or photographer with expertise in action photography, please give Dave a call on 07736 052967 to discuss your requirements, or send an email via our contact page.